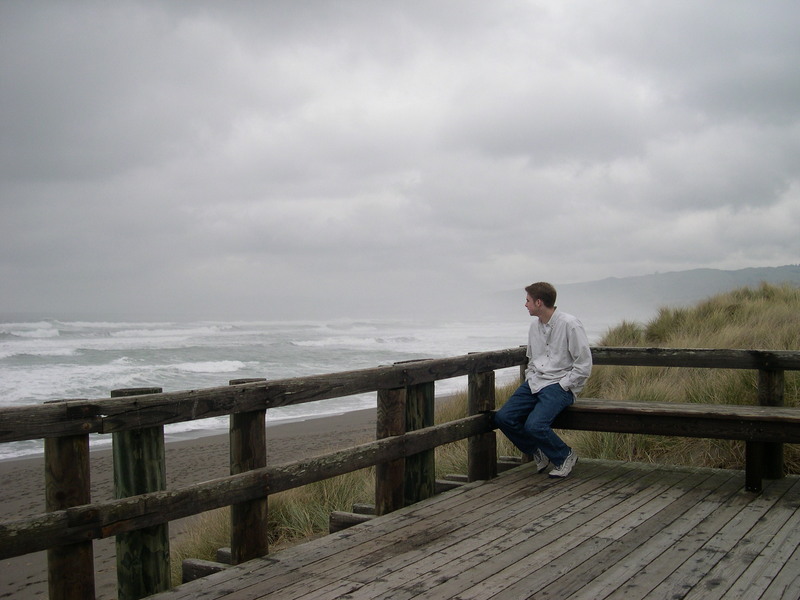 This is our older son, Drew, at Bodega Bay, CA, around 2002. Beth, thanks for reminding me of these words that we both loved over 40 years ago! I still think they are beautiful. I do dream way more — or at least remember more of my dreams — than most people I know, which has been a blessing and a curse! But I wouldn’t change it. I’m glad to see you here! Ellis, you have been helping me survive for many years now! You are an expert on survival – with an award-winning book to prove it. 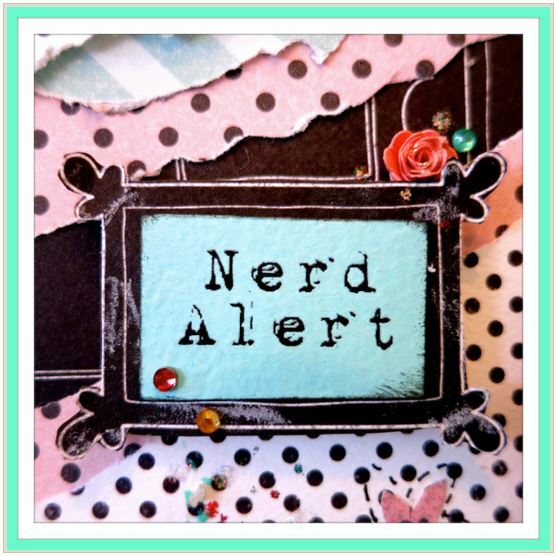 Don’t be surprised if a quote from your writing shows up on this blog…so glad to have you here! I love the picture of Drew and that is one of my favorite poems. I am so glad you are doing this. Thanks Gloria! I am happy to have you visit me here. Oh my, what powerful words to meditate on…when living in our world, which constantly reveres one and despises the other. Yes, that entire poem is very powerful to me. I find that different parts of it are more meaningful at different phases of my life. and i thought, i DO trust myself, and CAN make allowance for their doubting. it was comforting to see part of this poem on your post! Thanks for a wonderful example to bring these words to life. It is so hard to walk that fine line between the wisdom of those who love us and the convictions we hold that sometimes cause doubt in those loved ones. For some (me included), the “make allowance” is the hardest part! So glad we both have Kipling’s words to reassure us. there is no doubt that that moment of clarity was sent to me by a higher power; it was as clear as if as if my mother was sitting on the bed and stating that in a parental tone, but it came from within me. So often things that come from within us have another source; through our knowledge of what has been written, or our familiarity with the ones who wrote or spoke wisdom, they continue to “speak” to us clearly. I think that’s why it is so important to take care what we allow into our hearts and minds, and to cultivate a love for what is true and just and right.